Some children’s pastors and churches plan for their year in January. Others do it in September. Even if you’re a September planner, it’s a good idea to re-evaluate your plans in January. Here’s some tips for planning your year. Pray. God knows what He wants to accomplish this year through you in your children’s ministry. The most effective ministers follow God’s plan. Evangelizing and Outreach: Plan events to reach out into the community. Have salvation messages in Children’s Church. After you’re sure your students are saved, teach the how to witness to their friends. Have special Fun Sundays to give your students opportunities and incentives to invite their friends to church. Discipleship: This may be the year you decide to emphasis discipleship to your students. Teach them the importance of learning Biblical principles. Take time to teach children to pray, and have special prayer meetings for children. Also take time to equip you children to do ministry. Benevolence: You may decide to focus on benevolence this year. Have your children collect food and coats for the poor. Do fundraisers to provide toys for children at Christmas. Take your students to nursing homes to minister. Or you may want to teach your students about missions and give the a missions project to work at. Worship: Worship is an important part of the Christian life. What better way to start the year than to help students focus on worshipping God with their lives and learning to offer a sacrifice of praise. Develop Your Team: An important part of an effective children’s ministry is teamwork. Many children’s pastors have a hard time finding workers. If this is true with you, you may want to spend this year developing a team. This link has some tips for recruitment. Decide What to Teach. Once you’ve decided your theme for the year, decide what you’re going to teach the children. Much of it should be related to the theme. Plan which lessons to teach throughout the year. 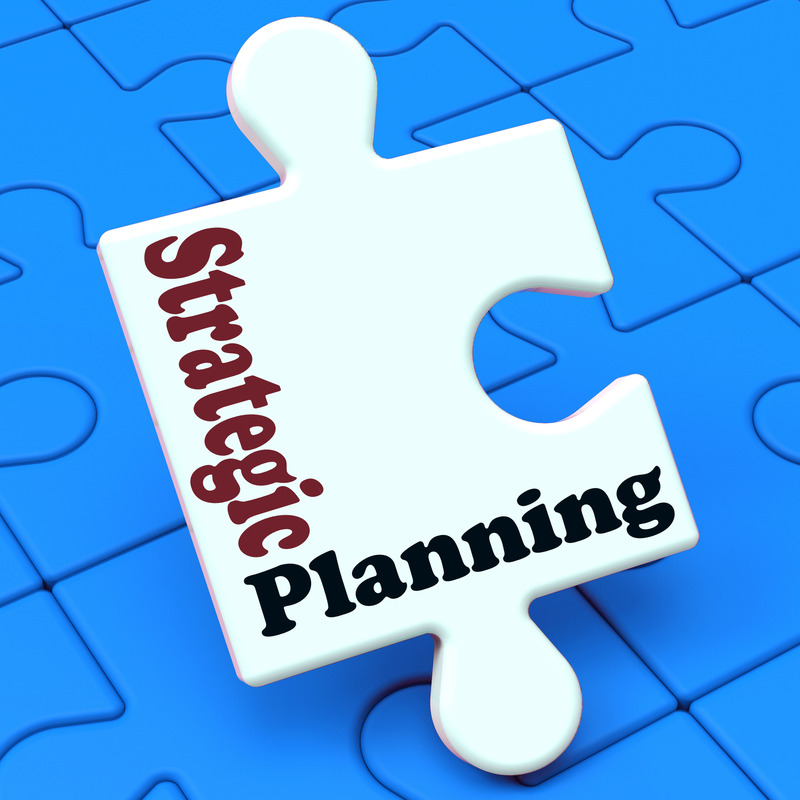 Plan Events with a Purpose: Each event you plan during the year should have a purpose. Keep the theme for the year in mind as you plan events. Here’s a link to help. Decide how to finance your ministry. Now that you have a plan, you need to decide how to finance your plan. Most churches have some kind of budget for children’s ministry. Talk to your pastor about it. If the budget isn’t sufficient, you may have to resort to fundraisers or have people in your church or local businesses sponsor your events. Schedule your Calendar. Don’t just add the events to your calendar, add things you have to do leading up to events. Give yourself plenty of planning time in case there is an emergency. Here’s a post about planning systems. This entry was posted in Leadership, Planning. Bookmark the permalink.